In Part 1 we discussed how rental price impacts occupancy rate and the impact that can have on annual cash flow. In Part 2, we’re going to explore how rental price impacts the quality of applicants. 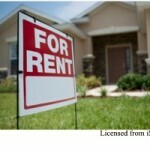 Let’s say you have a rental property where the fair market rent is $1500 a month. If you list the property at $1600 a month, not only will you receive fewer applications, we’ll argue that those applications will be of lower quality. At $1600 a month, you’ll likely find that your applicants have credit or background issues. They want a decent place to live, understand they have issues, and are willing to pay more. It’s no different than a mortgage applicant who is willing to accept a higher interest rate because they have credit issues. In some cases the extra cash flow may be worth the risk. That’s a call you have to make based on the total application. Our recommendation is to price the home at market value to attract the largest number of quality applicants. One bad tenant can eat up lots of time and destroy a property. That little bit of extra cash flow just isn’t worth it in the long run. Have questions or want to work with an experienced real estate team on purchasing or managing investment properties? Contact us at 214-227-6626. Gina was out showing homes this morning. When she returned she told me about a house where the owner had filled the holes in the bottom of the brick. While this might seem like a good idea…it’s not for a number of reasons. Most building codes require builders to leave weep holes along the bottom row of bricks. These holes allow any water that might get behind the brick to drain. If the water gets trapped behind the brick, mold can form and the water may damage the supporting structure behind the brick. When the home is sold, these plugged weep holes will be caught by the inspector and most buyers will want them opened up again. The homeowner in the right-hand picture above has used expanding foam to seal the weep holes. This will be almost impossible to correct later depending upon the amount of foam injected into the weep holes. Over the past couple of months we’ve seen lots of first-time homebuyers entering the market. They are enthusiastic, pre-approved, and ready to buy a home. The problem is a general lack of good homes under $150k. Gina and I are currently working with four first-time home buyers looking in the Allen Texas area and we have only been able to find one of them a home. Don’t get us wrong, there are homes on the market in this price range, but the vast majority of them are foreclosures, short sales, or are in poor condition. 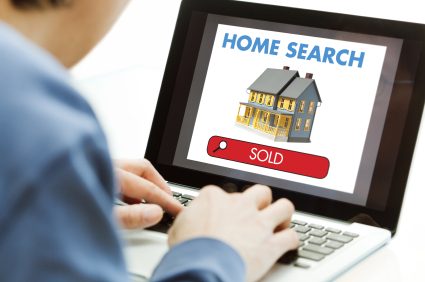 If you are a home buyer, you need to move quickly when you find a home to view. You simply cannot wait because the good homes are moving quickly. 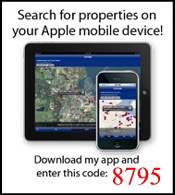 Homebuyers can click here to sign up for home alerts on The Branch Team website. This free service sends you an alert as new homes come on the market that meet your needs. Please feel free to contact us at 214-705-2470 if you have questions or need help buying or selling a home. RE/MAX Dallas Suburbs announced 4th Quarter and 2011 Annual Awards at a recognition breakfast held at the Glen Eagles Country Club on January 20, 2012. 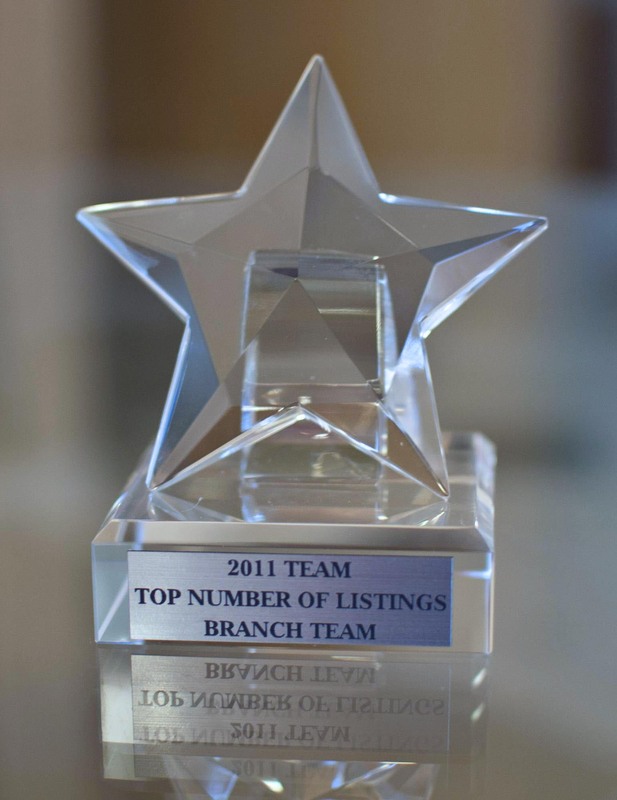 The Branch Team was recognized as the Top Listing Team and Top Closing Team for the 4th Quarter. 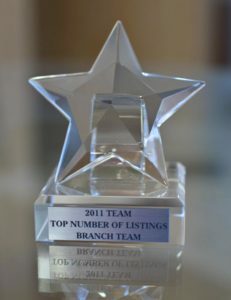 The team was also recognized as the Top Listing Team and the 2nd Closing Team for 2011. RE/MAX Dallas Suburbs is the top-producing RE/MAX brokerage in the Dallas area and ranks number 11 in production in the Dallas Fort Worth Metroplex among almost 2000 brokerages. Thinking About Selling Your House After 2012? I received an email from a past client today. He had received an email on the subject. The email read, “Did you know that if you sell your house after 2012, you will pay a 3.8% sales tax on it?” The email goes on to blame the new Healthcare Law and all the damage it will do to the housing market. Like many email hoaxes, it’s based on a partial truth. 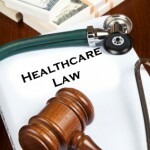 Within the new Healthcare Law there is a provision for a 3.8 percent capital gains tax on real estate sales. The reality is that this will not apply to many sellers. 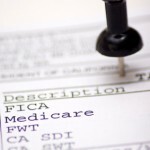 Currently the law allows an exception of up to $250k for single filers and $500k for a married couple filing jointly. So while this will not apply to most sellers, I don’t think it’s a great idea. The main issue is that once they start the taxing it may be easier to move the bar down and tax more and more sales in order to generate revenue for the Federal government. 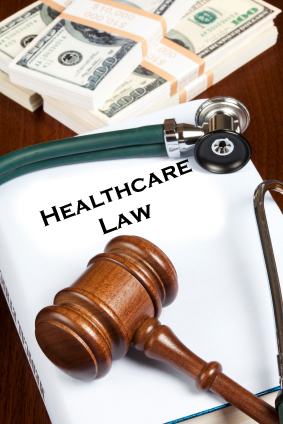 For the time being most sellers do not to be concerned about paying the 3.8 percent “Healthcare Tax” when they sell their homes. 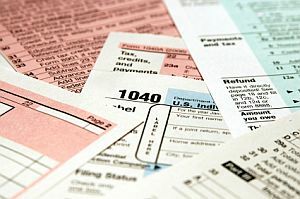 Sellers should always contact their CPA, tax preparer, or attorney if they have concerns or questions. 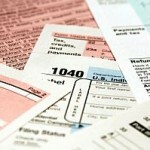 The U.S. Congress recently passed a two-month payroll tax cut extension. The $33 billion package is funded by a 10-year increase in the Guaranty Fees that Fannie Mae (Fannie) and Freddie Mac (Freddie) charge lenders to guarantee home loans. This change is effective for all loans delivered to Fannie and Freddie at the beginning of the second quarter of 2012. For example, the cost of a $200,000 mortgage will go up about $11 per month. Over the life of the loan, these costs are anticipated to be about $4,000. 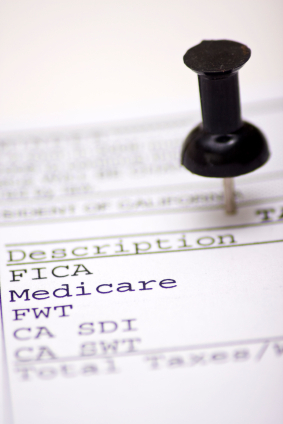 These changes will also increase the cost of FHA and VA loans. However, the government has not released information as to the timing of these changes. All lenders — by law — will be adding this increase to their pricing.